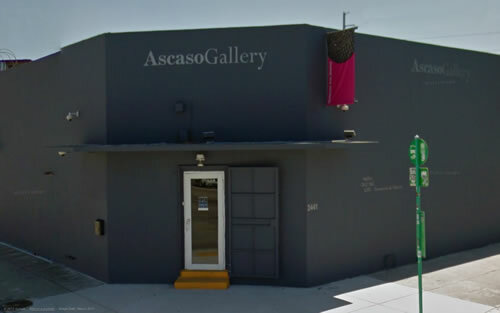 Ascaso Gallery reaches Florida to offer the people of Miami and its surroundings a new alternative for cultural and artistic interaction, fostering encounters, introducing proposals of various tendencies and projecting many different manifestations of Latin American art in their salons. 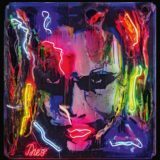 Dedicated to universal art of all ages, Ascaso Gallery emphasizes the exhibition and trading of works by Venezuelan artists, consecrated maestros as well as new talents. 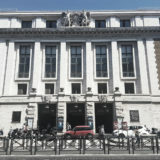 Its branch in Caracas and its headquarters in Valencia possess as their most precious assets a lengthy trajectory and well-earned prestige in the art market, offering the Venezuelan public an important portfolio of artists and works, characterized by the ample variety of their exhibitions and unmatched quality of their services. 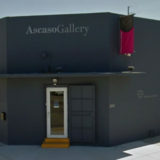 Ascaso Gallery was inaugurated in Florida on December 1st, 2010, during the Art Basel International Fair. 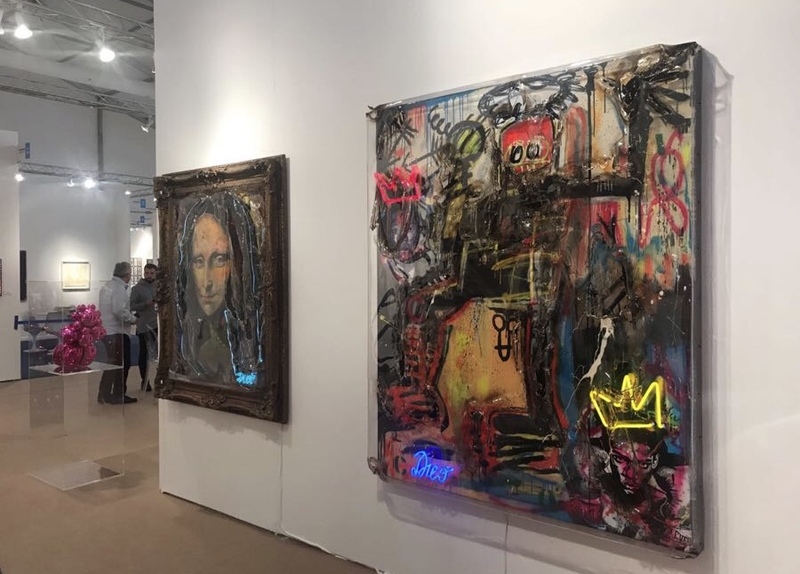 The gallery is strategically located in the booming Wynwood district of Miami, not far from Miami Beach, Bayside, Downtown Miami and the international airport. 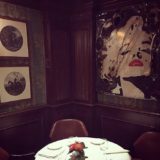 It is next to 25th Street and 2nd North West Avenue, the busiest gallery area in the district. 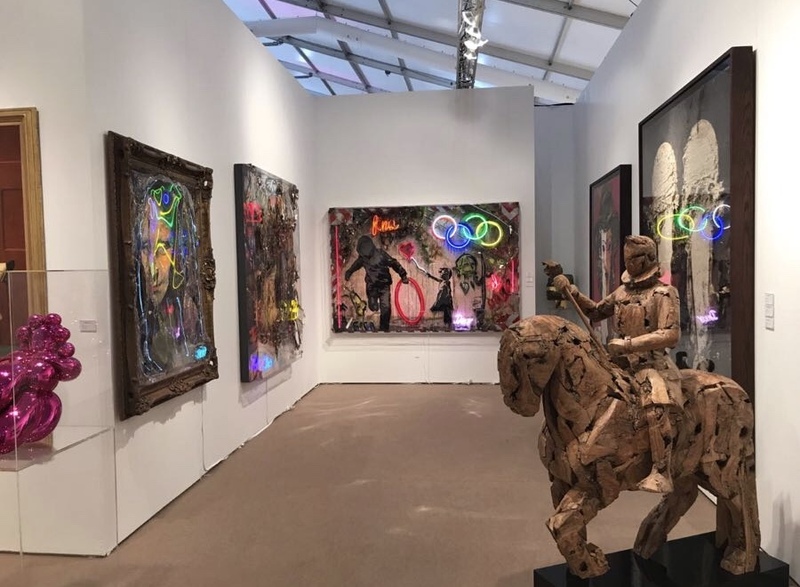 With an area of approximately 5,000 square feet, the gallery’s three exhibition halls, plus administrative areas and deposit are perfectly suited for the presentation of the most demanding proposals. 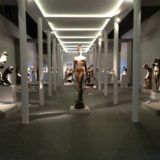 Its facilities are fully illuminated and the visitor has the possibility to comfortably appreciate the exhibited works in their whole magnitude.